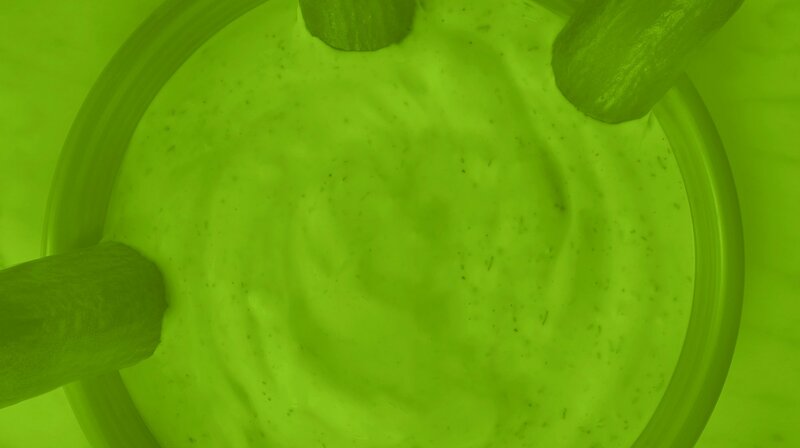 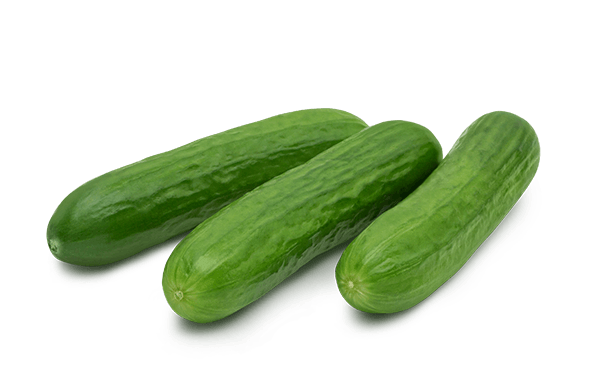 This is no ordinary cucumber. 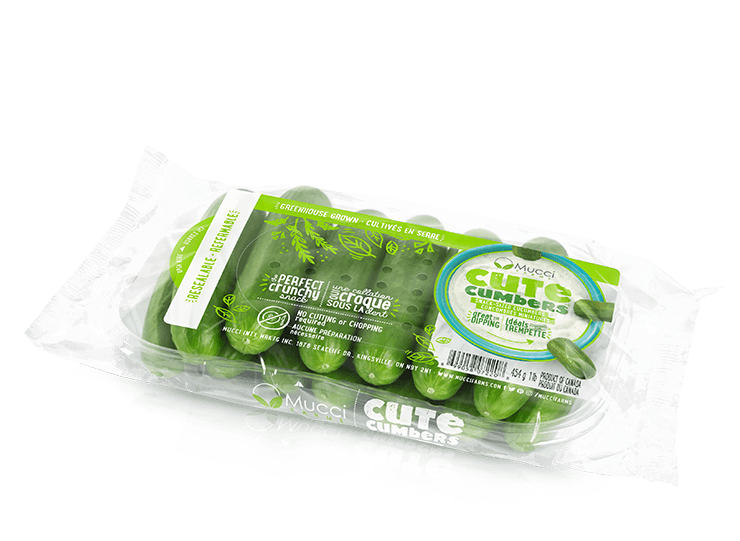 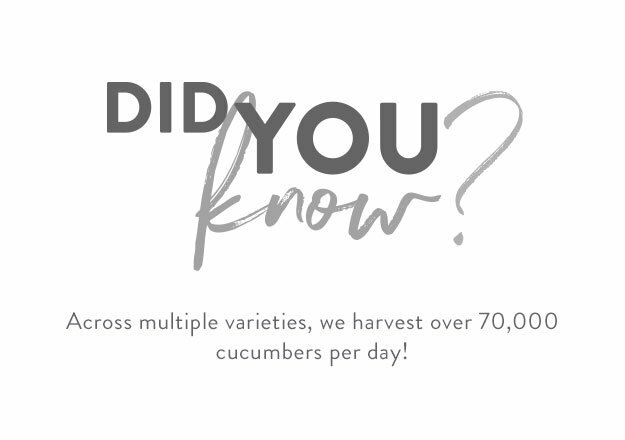 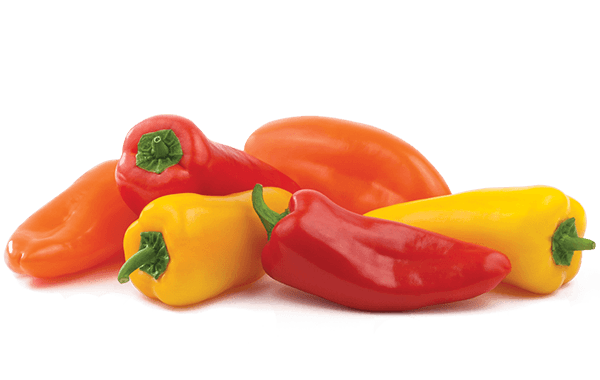 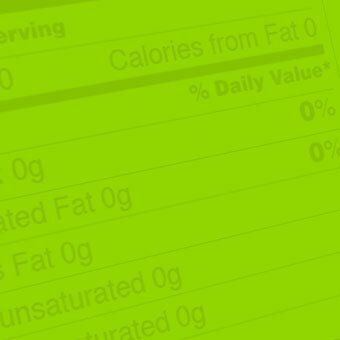 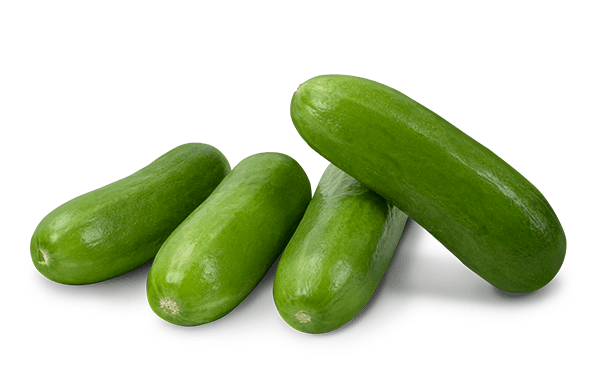 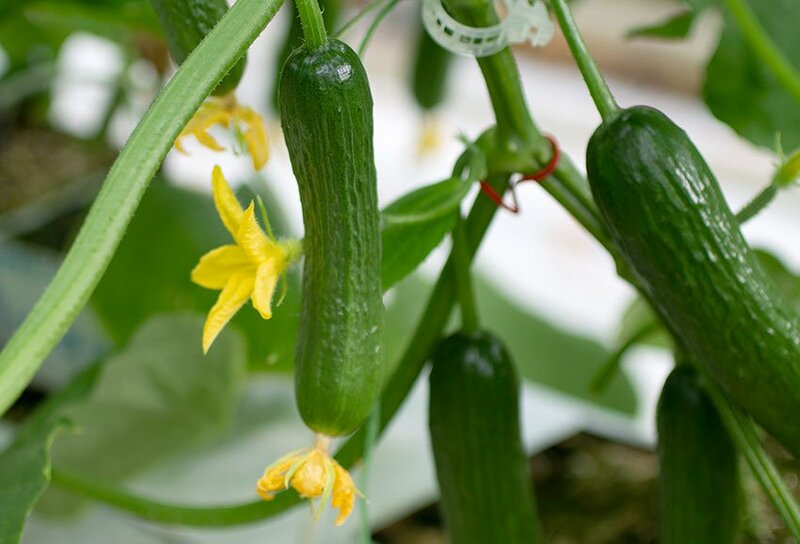 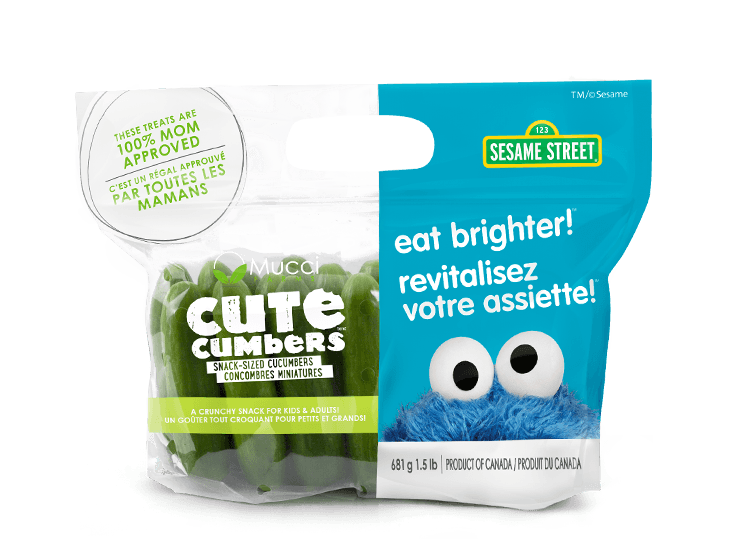 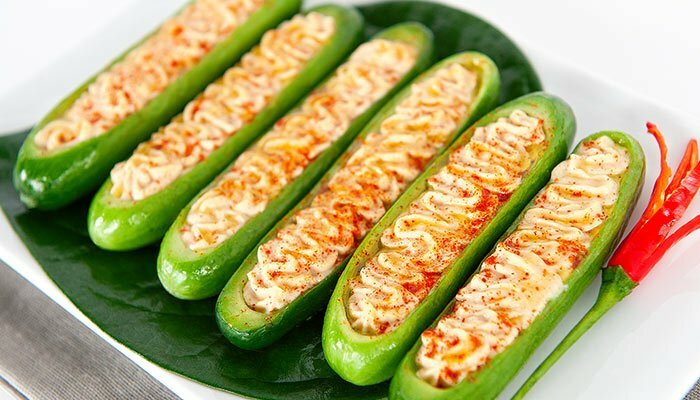 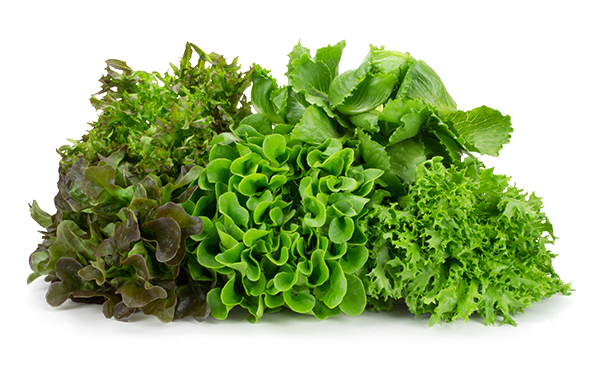 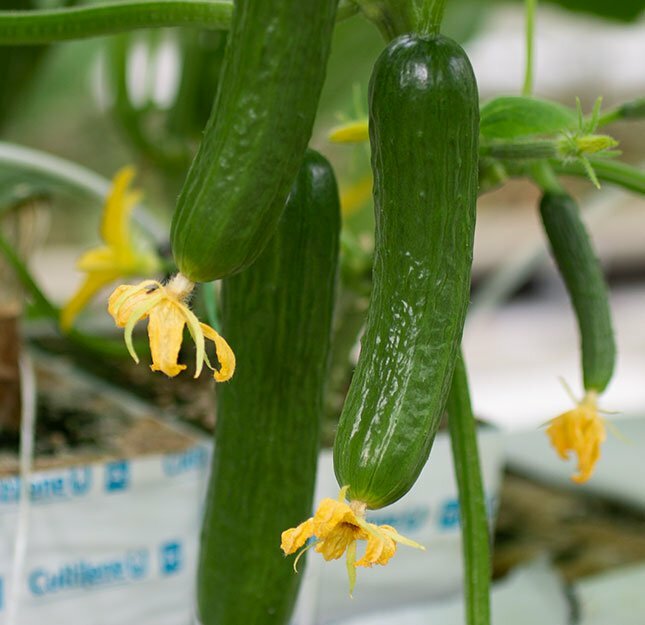 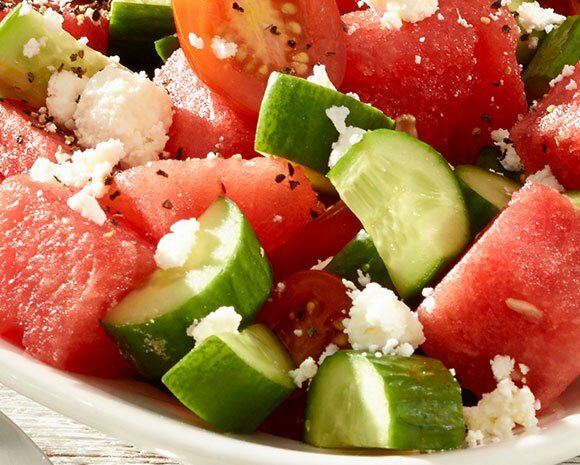 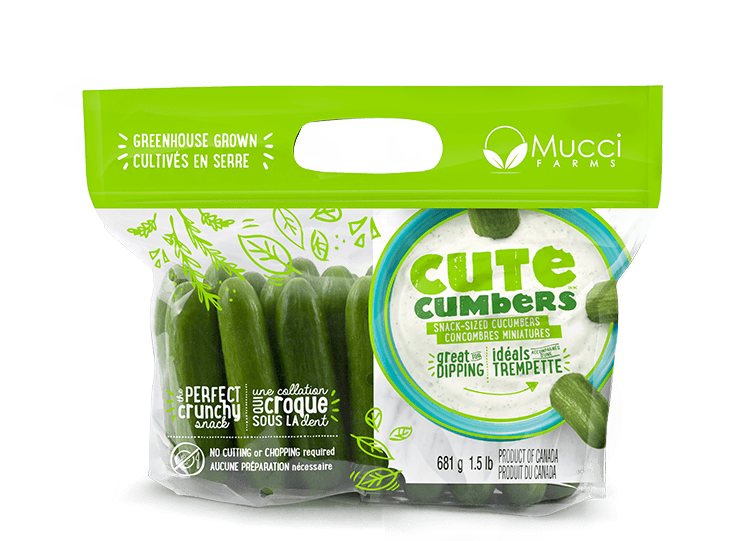 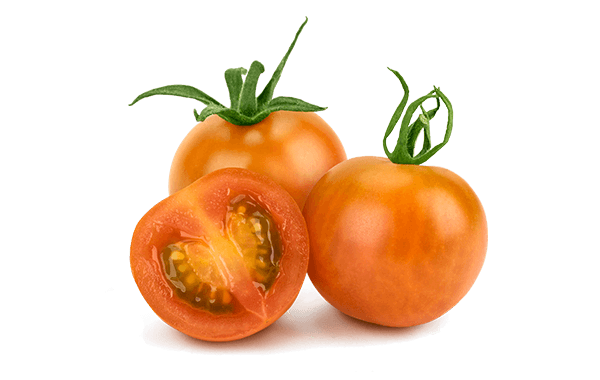 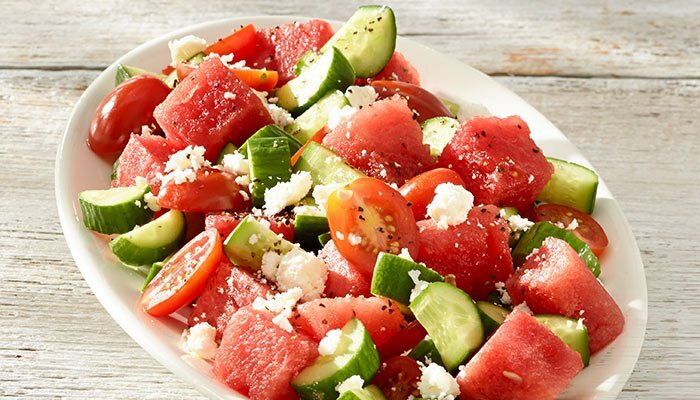 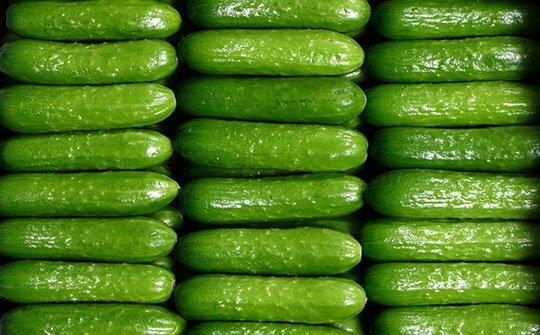 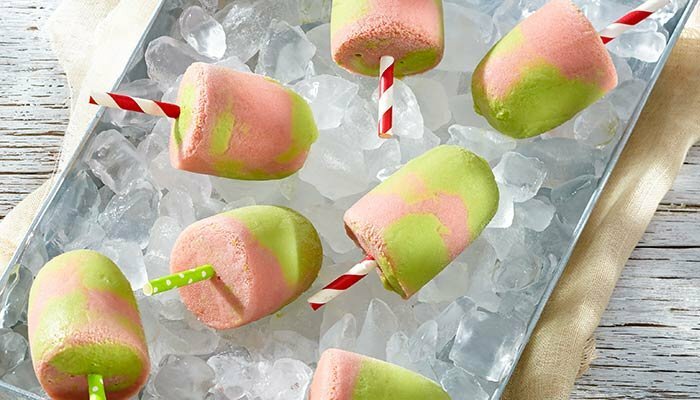 Not only are our CuteCumbers™ smaller, crunchier and more convenient than mini cucumbers, they are the perfect crunchy snack for kids and adults. 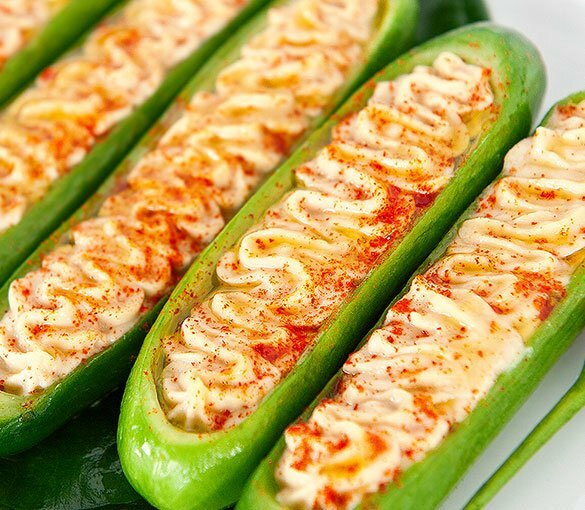 With the perfect combination of crunchy and creamy textures, these little boats are a great mid-day snack or appetizer at a party.